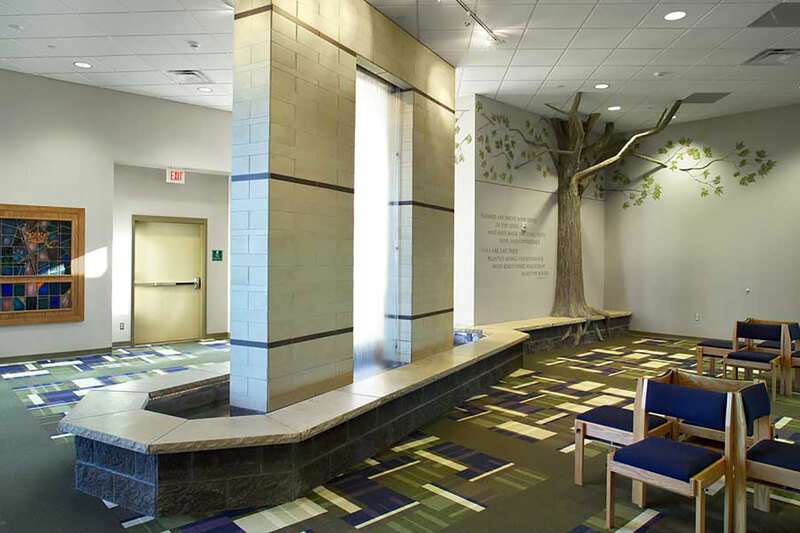 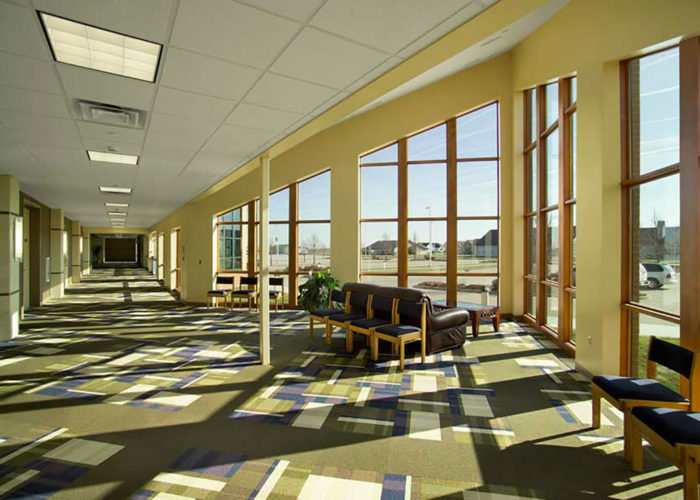 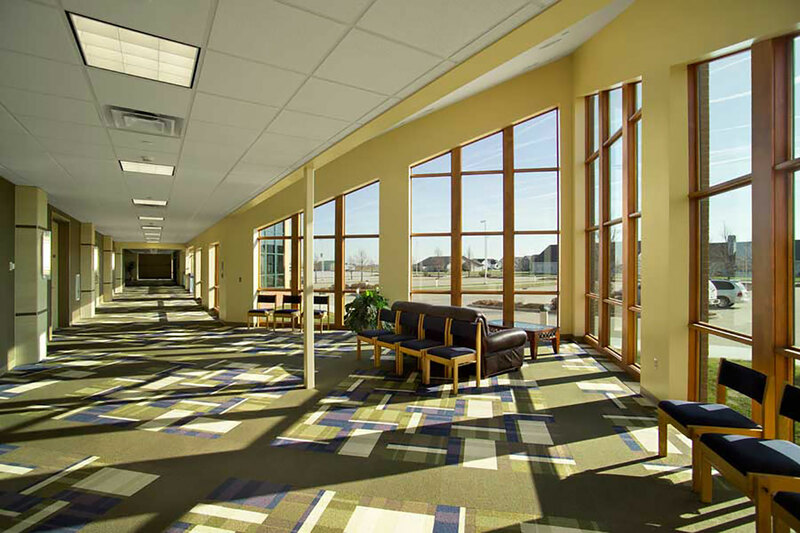 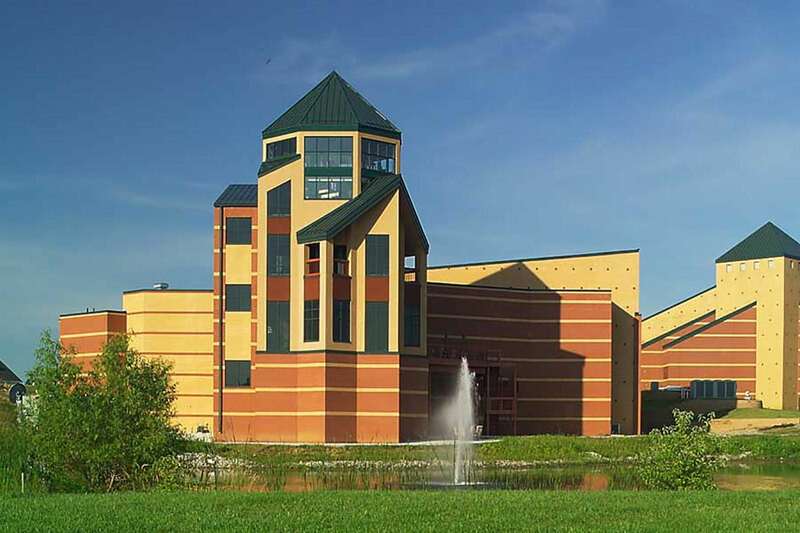 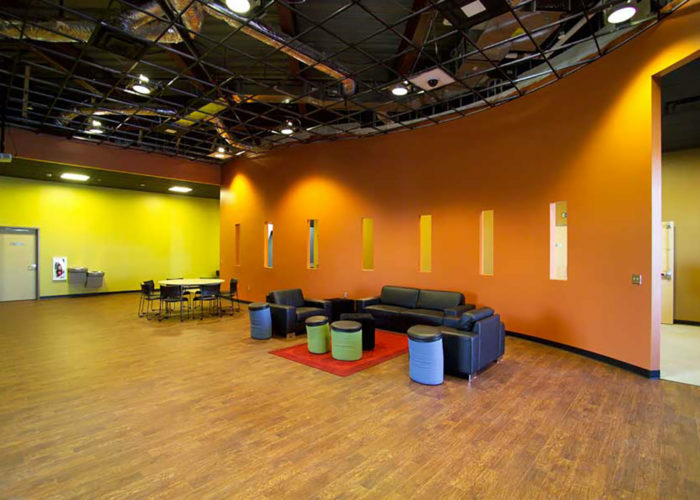 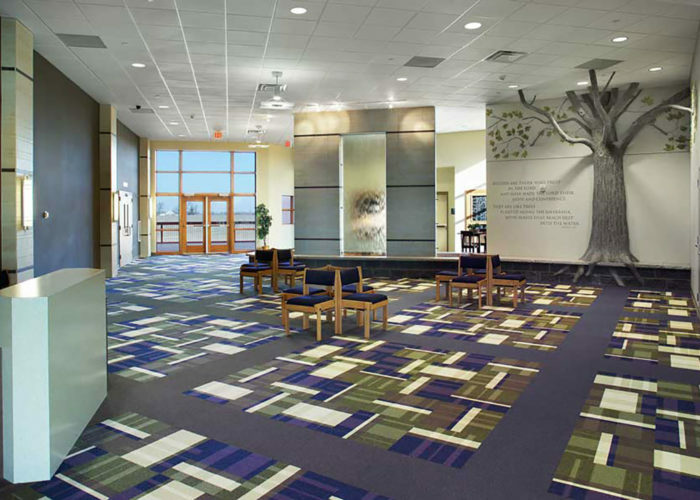 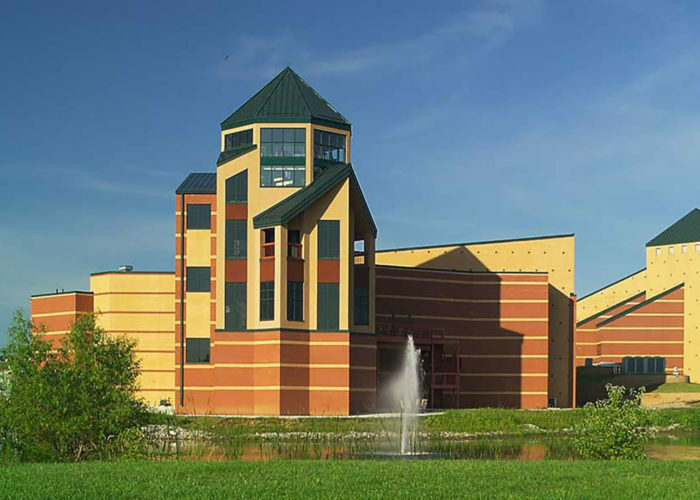 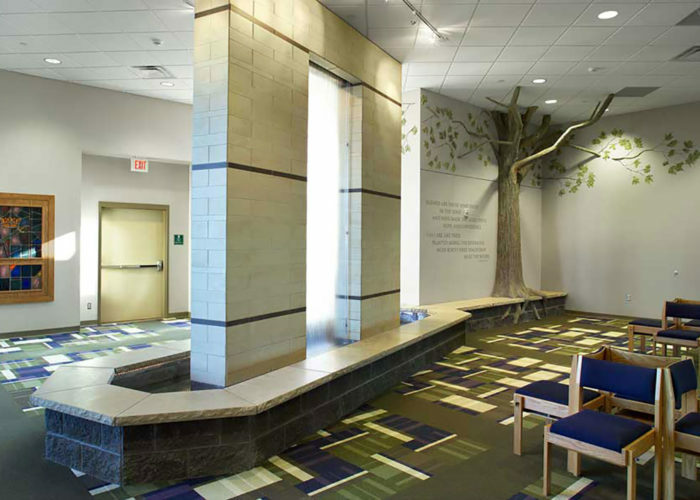 Developed over the course of a decade, FEH Design master planned and phased facility services as a regional Worship Center for South Central Iowa. 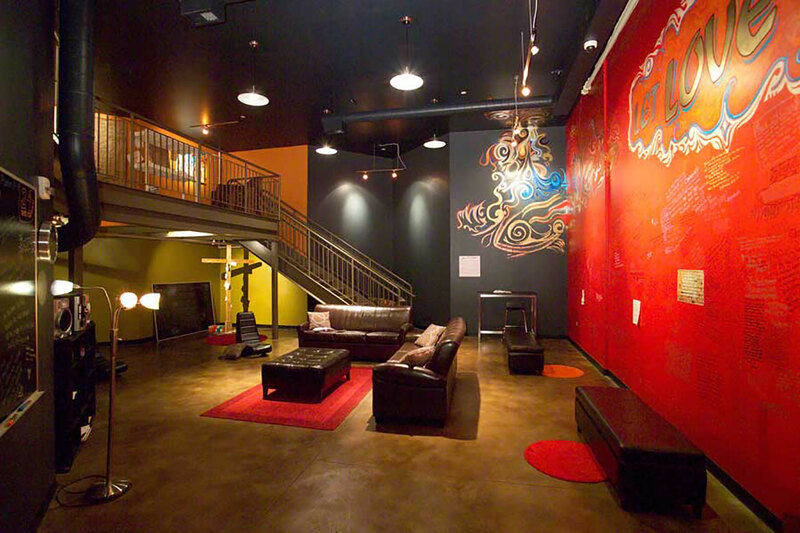 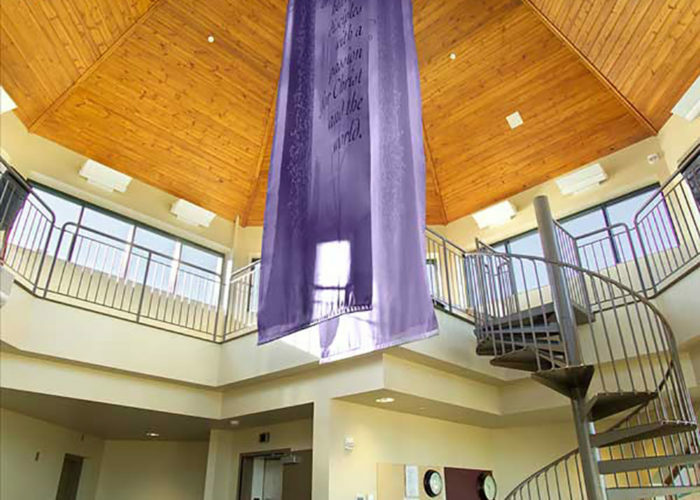 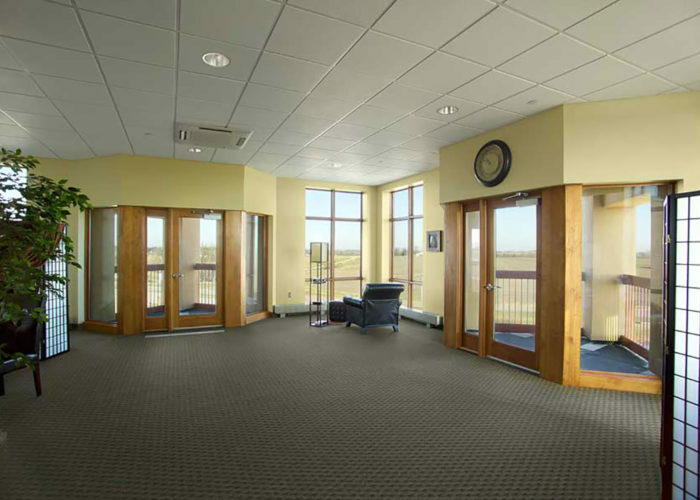 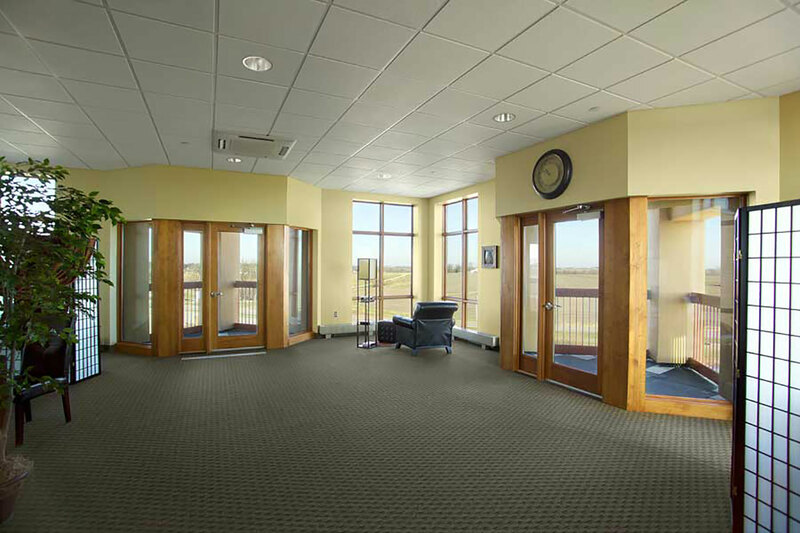 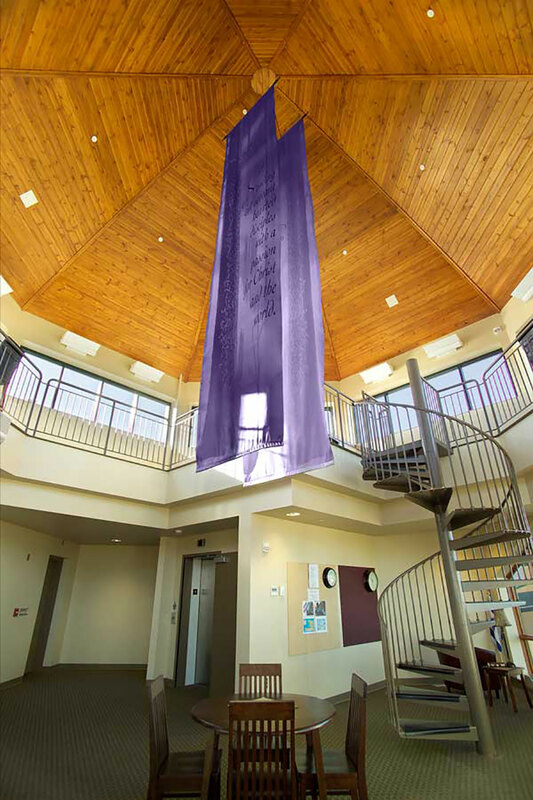 It provides varied worship experiences in multiple dedicated spaces with additional multi-use divisible meeting/conference spaces, outdoor gathering spaces, audio/visual production spaces, flexible education spaces and a contemplative Prayer Tower. Worship spaces include an 800-seat Sanctuary (Phase 1), 200-seat Chapel (Phase 2), and a 550-seat Black Box Worship space (Phase 3) for varied worship style settings. 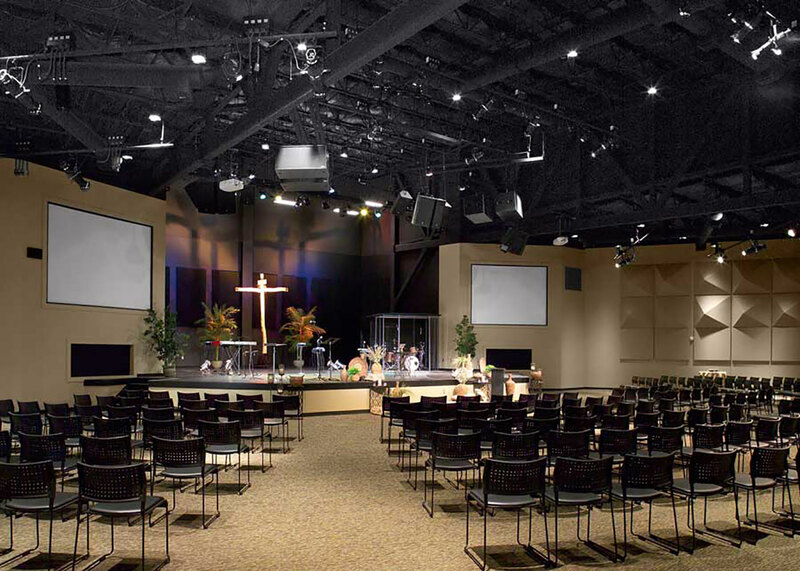 Each of these worship spaces can be utilized to provide different experiences simultaneously or liked via AV technology to deliver the same worship program. 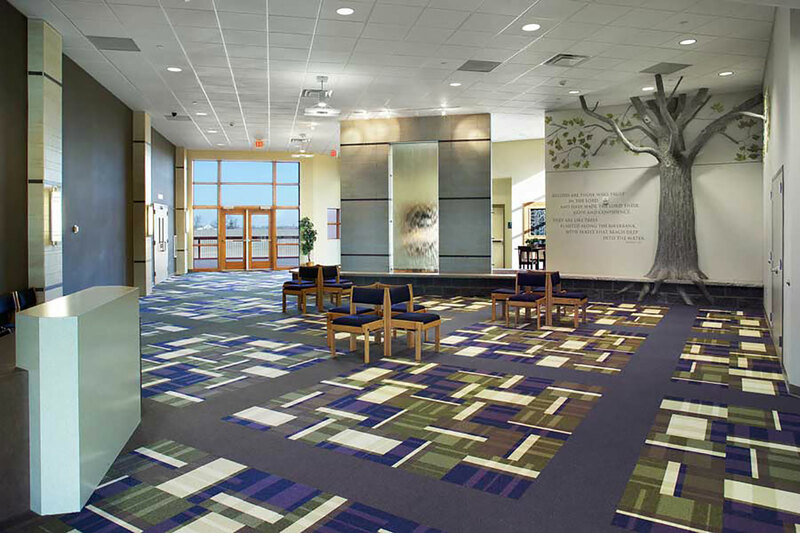 Large gathering spaces adjacent to multiple kitchen facilities can support diverse gatherings, foster fellowship for this congregation.